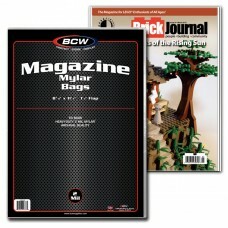 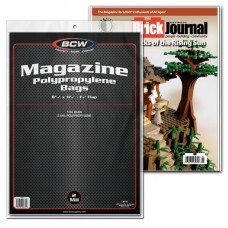 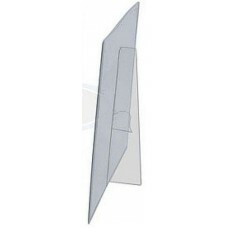 Magazine Supplies - Standard Size Bags, Boards, Topload Holders, etc. 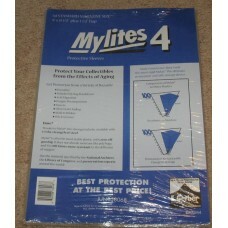 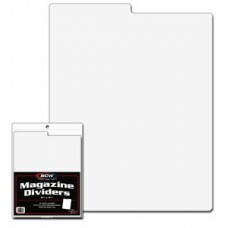 Magazine Supplies for Storing and Protecting Standard Size, Standard Thickness Magazines. 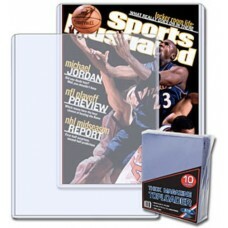 These bags, boards, toploads, and other holders will work with Sports Illustrated, Time, and Similarly Sized Magazines. 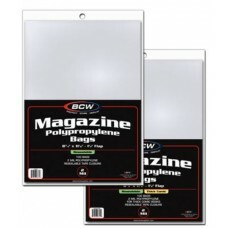 As magazines come in various sizes and thicknesses, it's always important to check double check the dimensions before ordering supplies. 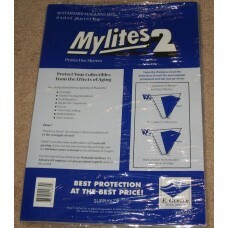 Even within a given title, there could be variations in size. 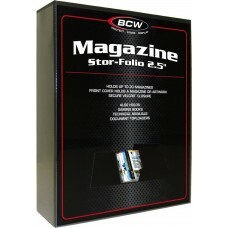 This size, however, is the most common and will fit most magazines.